At Esposito Chiropractic, we strive to find and treat the source of the chiropractic pain. The longer an injury goes without treatment, the more likely it will spread to other areas of the body and cause more pain. With that in mind, we can customize a treatment plan to meet the patient’s individual needs. We will start at the source of the pain and help to relieve symptoms through professional treatment and stretches the patient can continue at home. 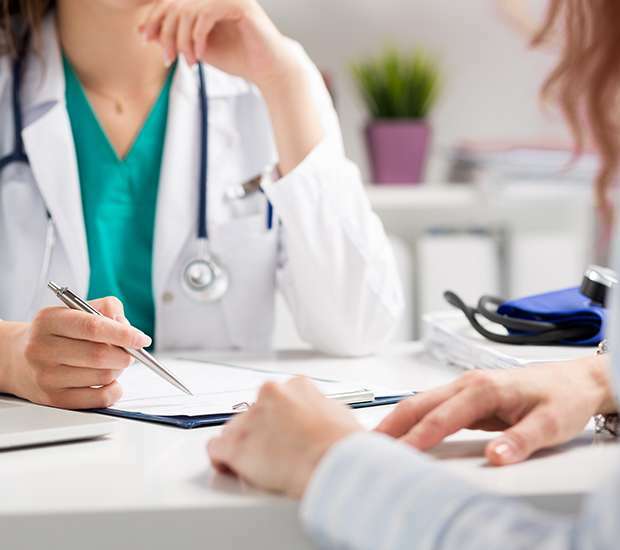 We provide follow-up appointments after the initial treatment in order to ensure everything is healing properly. We will also guide you on how to avoid damaging that specific area again. By following our treatment plan, you will be able to find relief from the pain and treat the true chiropractic issue. We can help you find long-lasting relief, so the pain does not continue to hinder your quality of life. Dr. Thomas Esposito has been a licensed Chiropractor since 1996. 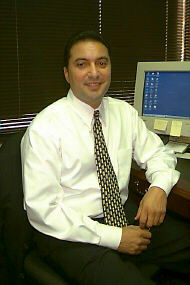 Dr. Esposito has been freeing people from pain since 1998 in his clinic in Carrollton Texas. As a Chiropractor with experience, our professionals are committed to promoting the health and well being of his patients. Dr. Esposito uses a "whole person approach" when taking care of his patients. By combining the very best hands-on-technique, state of the art physiotherapy procedures, and providing the newest and best natural vitamins and mineral supplements on the market today, Dr. Esposito is able to help you to accelerate and/or maintain your journey to good health.